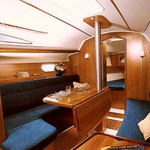 Sailing yacht Sun Odyssey 32 called Caprice was produced in 2004. 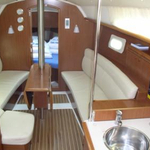 We propose this yacht from base Athens in surrounding area of Athens. 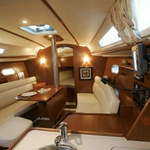 Caprice is licensed for 6 passengers. Layout of the sailing boat is 6 (4+2). 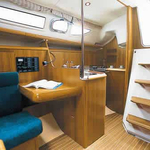 Sun Odyssey 32 Caprice has 2 cabins. For guests disposal there are 1 heads with showers. 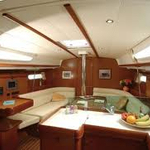 Caprice is 9.60 meters long and 3.30 meters wide. Depth is 1.45 meters. 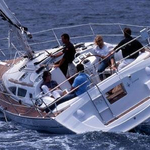 Analyze our offer clicking here: Yacht charter Athens. 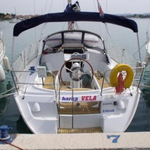 Sailboat's equipment includes : Mainsail with lazy jack, Classic mainsail, Dinghy, Anchor electric windlass, Bimini top, Autopilot, Gps plotter, Outboard engine, Radio / cd player, Solar panels. . Deposit is at the level of 1500.00 EUR. 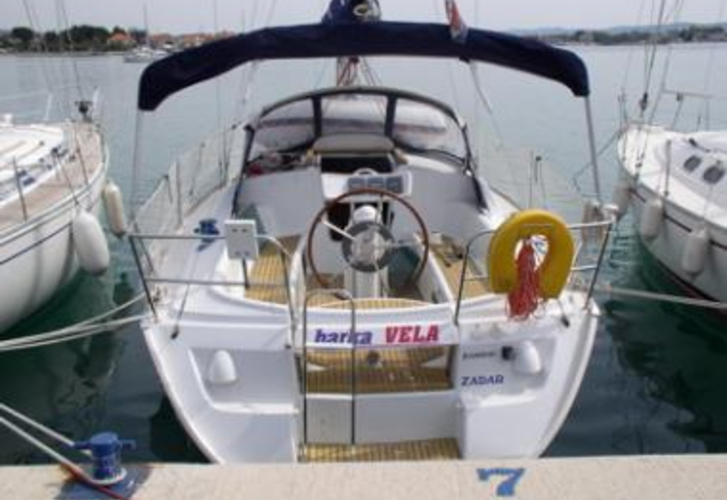 Choose our offer and spend great time on the deck of Caprice. 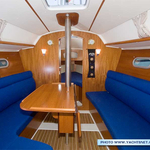 This Sun Odyssey 32 from Athens from Greece Use the search engine for search for by navigating to the section Yacht charter Greece.